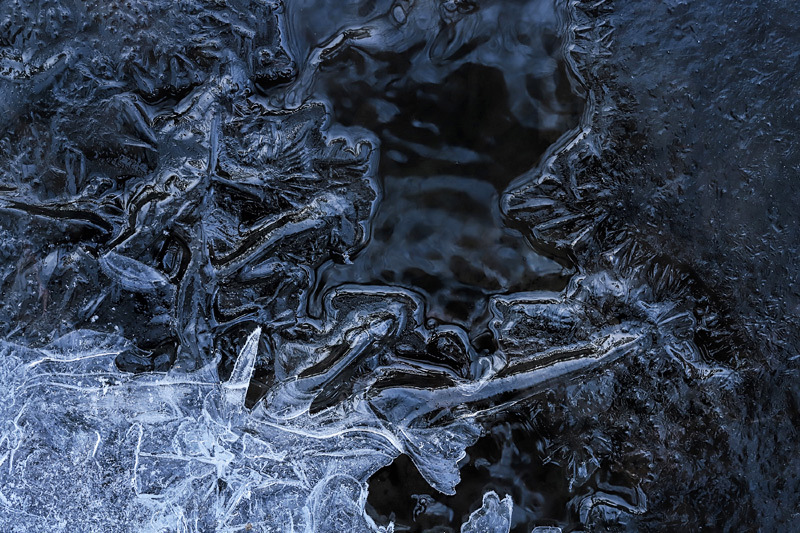 Another interesting ice abstract- always fun to see what shapes there are-this is well-designed. Another appealing ice abstract - nice contrasts between the liquid surface, the dark ice, and the light ice in the corner. A very dramatic study of ice formations, Marek! Love this one. Nice composition of various shaped ice crystals.